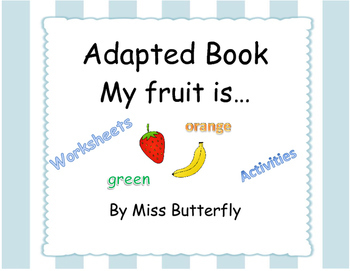 This adapted book is a great way to engage beginning readers. 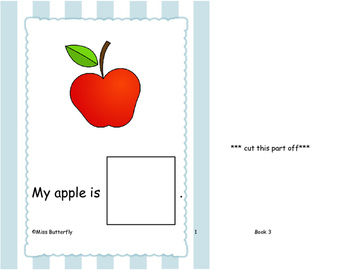 The book has colorful visuals and is interactive. 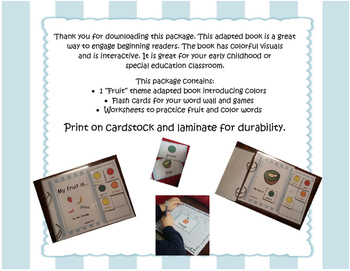 It is great for your early childhood or special education classroom. 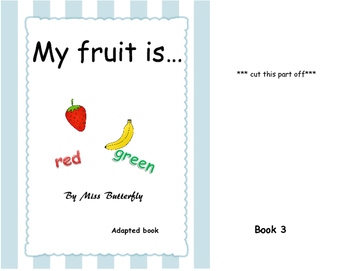 Check out my store for other Fruit Adapted books.